Digi has launched a Merdeka Day campaign titled “A Special Little Place”. The video aims to celebrate the values passed on from one generation to the next and the spirit of unity between all Malaysians, despite the many qualities that set Malaysians apart from each other. The three-minute video features a miniature town headlining the many accomplishments of Malaysians across the years, from the declaration of independence to triumphs on the international stage when it came to sporting events, amongst others. From hawker food and late night mamak sessions, to just the simple act of helping a neighbour, the “Made in Malaysia” themed video was created to tell the stories of Malaysians, their achievements, creations and homegrown brands which was also a reflection of the self-belief and pride of Malaysians at large today. In partnership with SAYS Malaysia, Grab Malaysia and R.AGE Malaysia, the video showcased the handiwork of Eddie Putera, an artist known for his story-telling through detailed miniature dioramas who was inspired by his observations of his homeland. It was also a collaboration with Madhusudhan Shanmugan, fondly known as the Teddy Bear Doc and members from Persatuan Malim Gunung Malaysia. NagaDDB was also involved in the campaign. The video is showcased on Digi’s Facebook page as well as its YouTube channel. 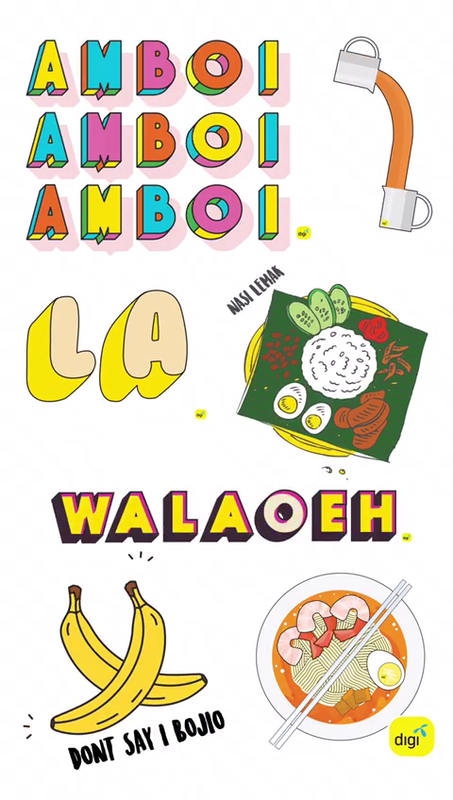 In addition to the video, Digi also created a set of GIF stickers for Malaysians to show and share their “Malaysianess” on its social media platforms such as “Teh Tarik”, “Nasi Lemak” and Malaysian slangs such “Amboi“, “Walaoeh“. Commenting on the video, Bernard Lee, head of marketing services, Digi said it aimed to to play up and highlight the strength of all things “Made in Malaysia”, including its people, places, things and brands. “We encapsulated and captured this whole thought that the future is great when it’s Malaysian Made. Based on this very concept of #MalaysianMade, the team selected the miniature town style execution because it adds to the whole handmade, self-made feel to the film,” Lee added. This campaign follows Digi’s partnership with Naga DDB Tribal to launch a campaign promoting Digi Postpaid’s new value-added service with data and voice usage built into the plans. The campaign, “Listen To The Rainbow”, was launched with a web film and a 30-second TVC, telling the love story of a deaf girl and a pianist. Strongbow hunts for the best apples for its cider, using iPhone users as virtual hunters. ..
Small is the new big. 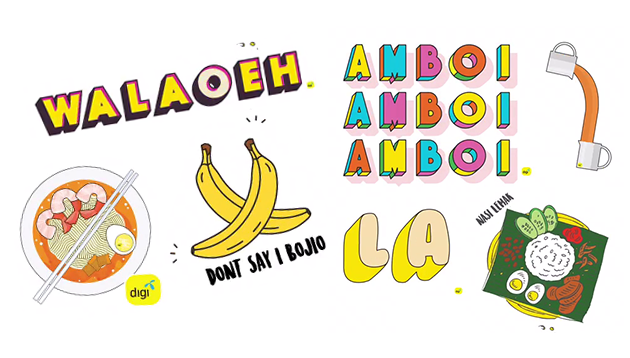 Razorfish Hong Kong and Tic Tac teamed up for the Tic Tac Tiny Posters campaign and grabbed the attention of..